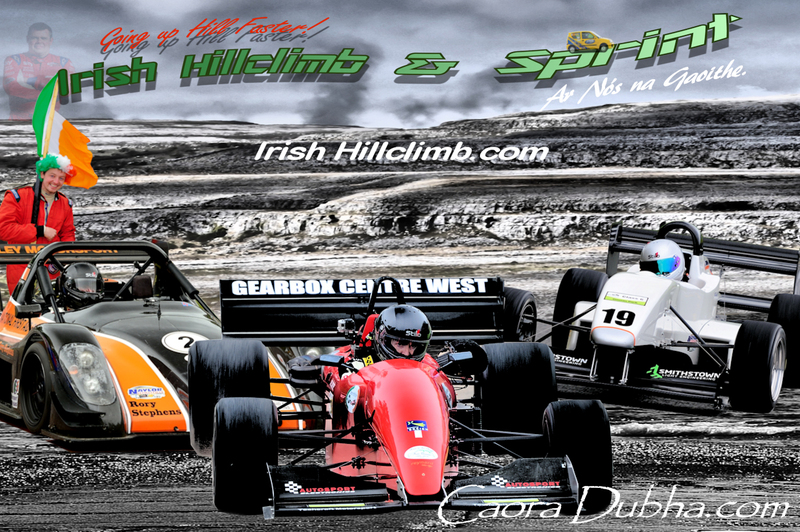 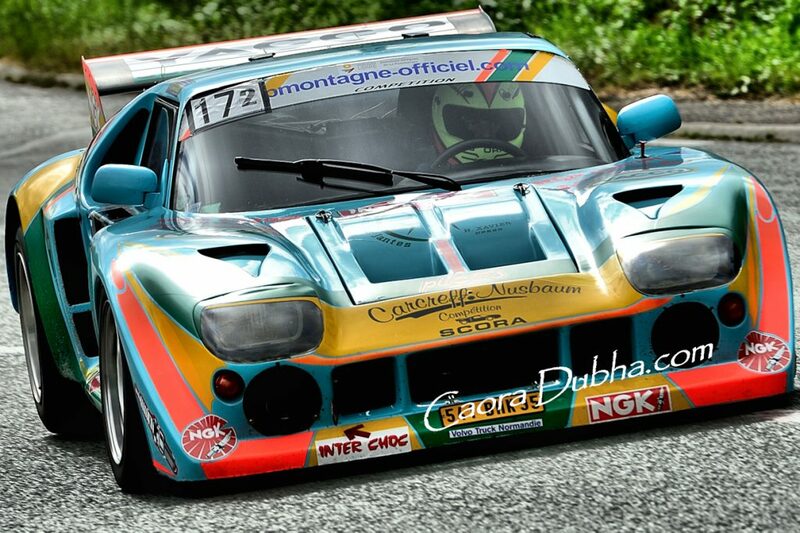 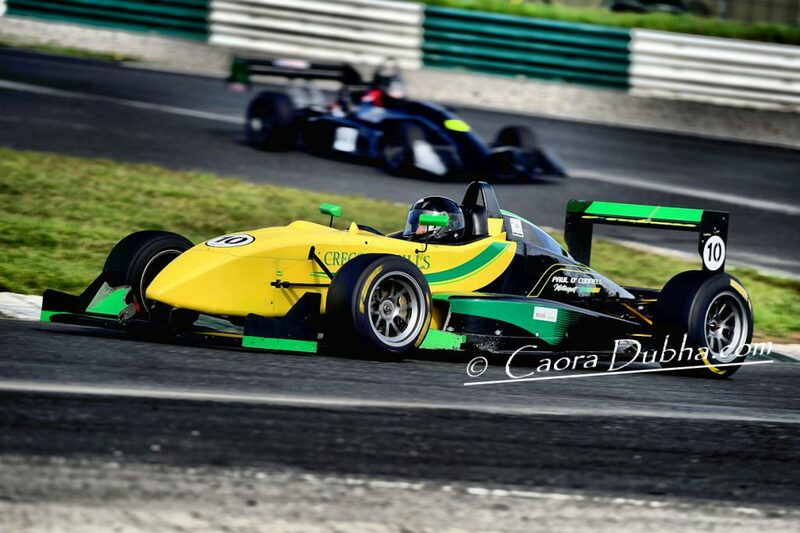 Action from the Mondello 50th Races is now online. 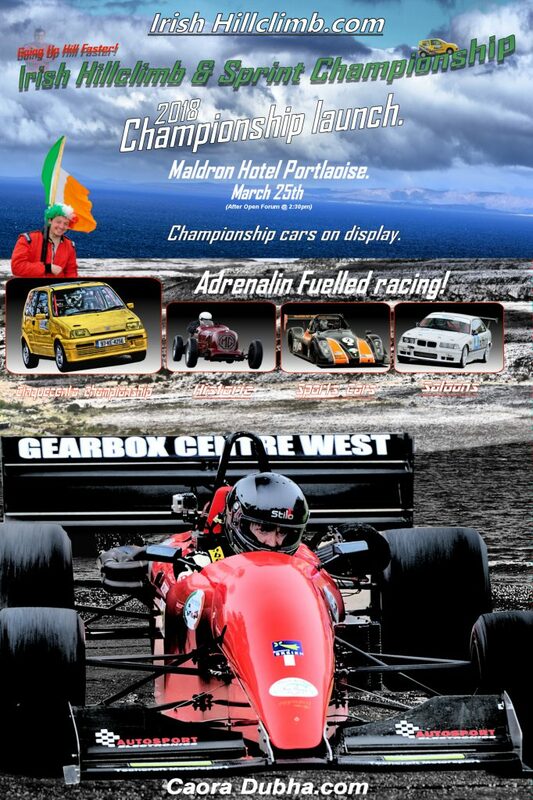 A Big Thank You to all the Mondello Marshals & crew for a fabulous weekend of racing. 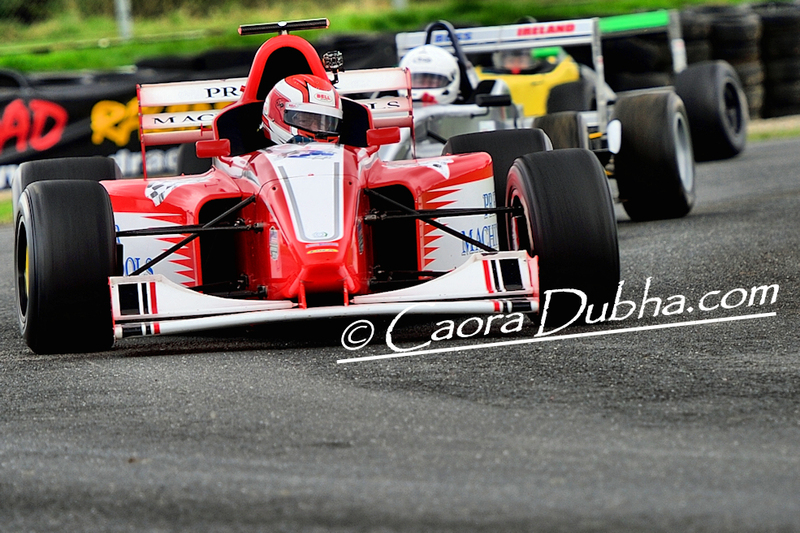 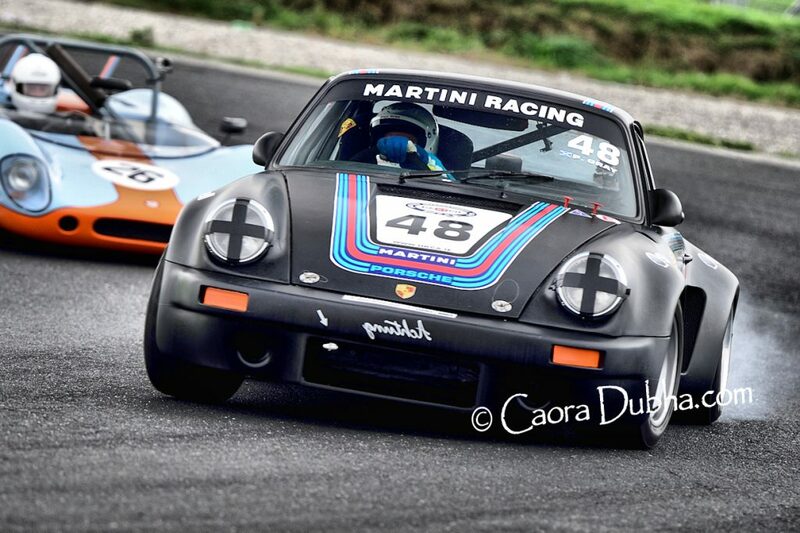 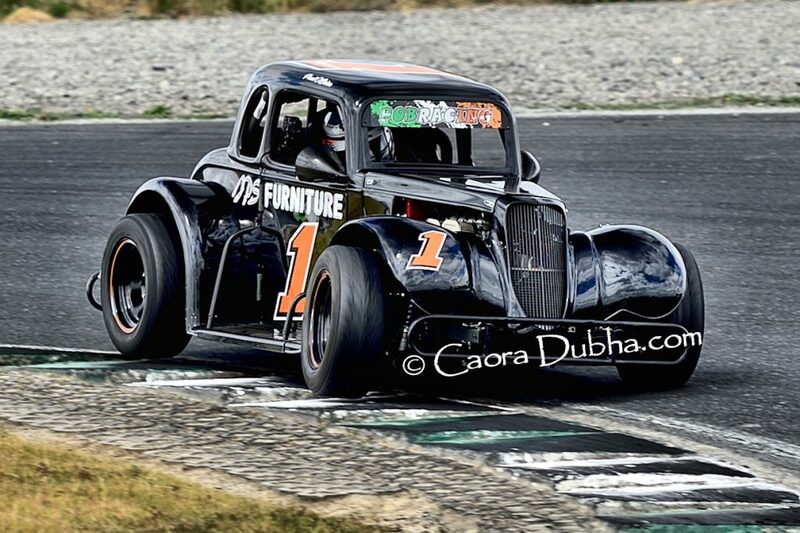 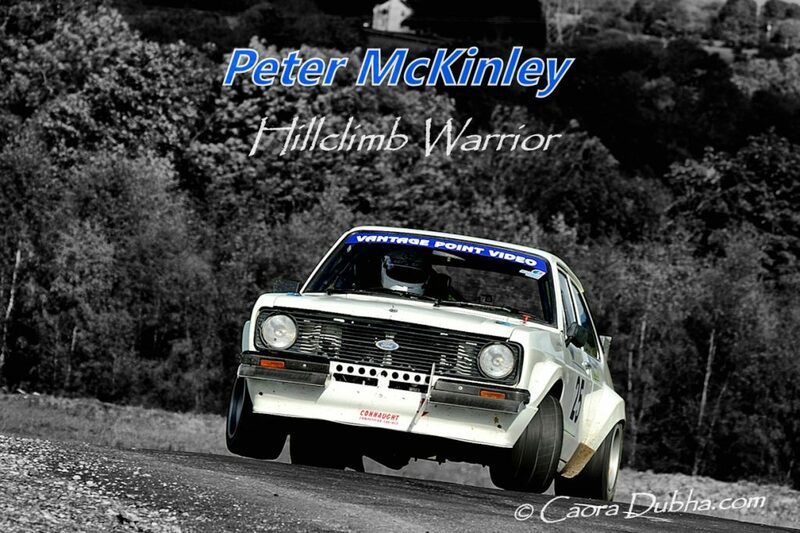 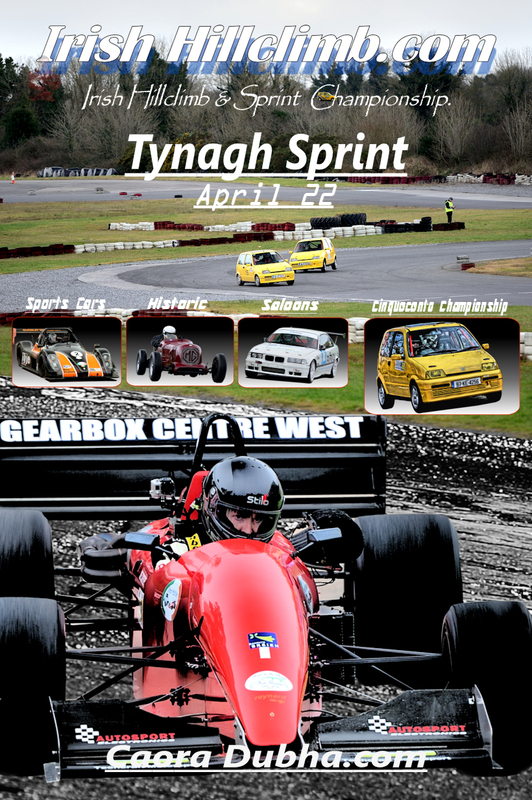 Action from Sundays races in Mondello Park are now online. 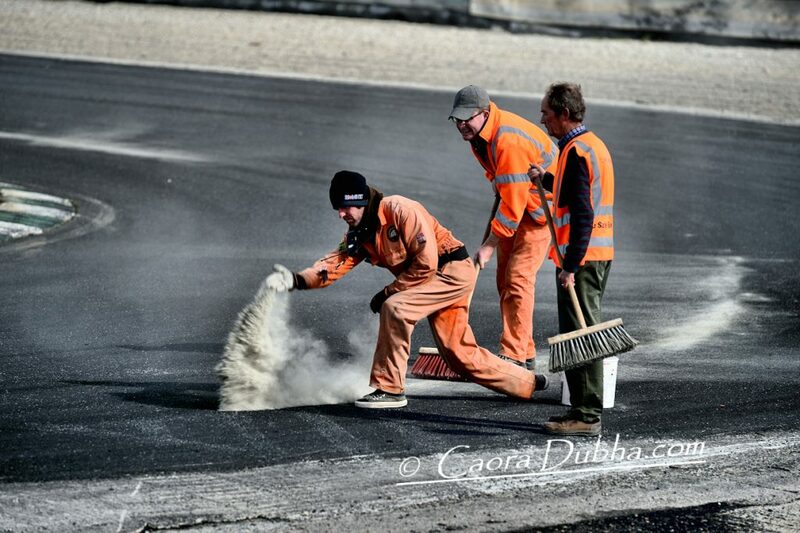 A Big Thanks to the Mondello Marshals & Crew for a cracking weekend of motorsport. 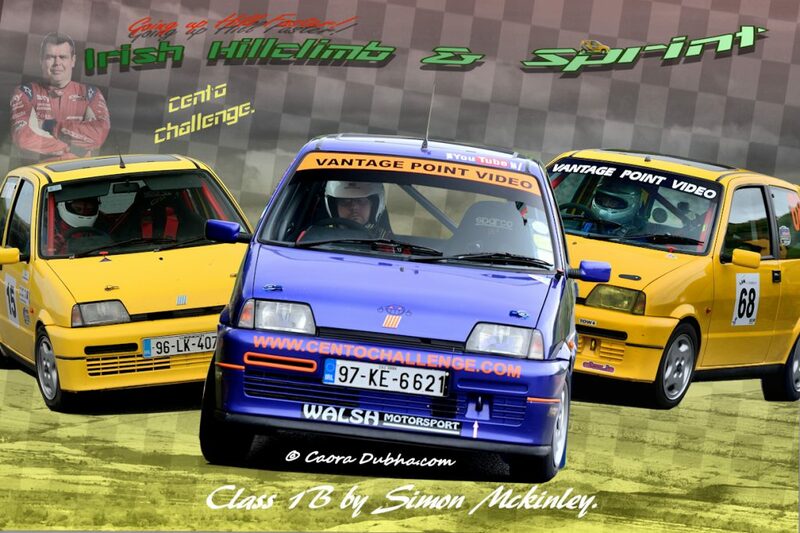 Always check all files for Viri & other Nasties.